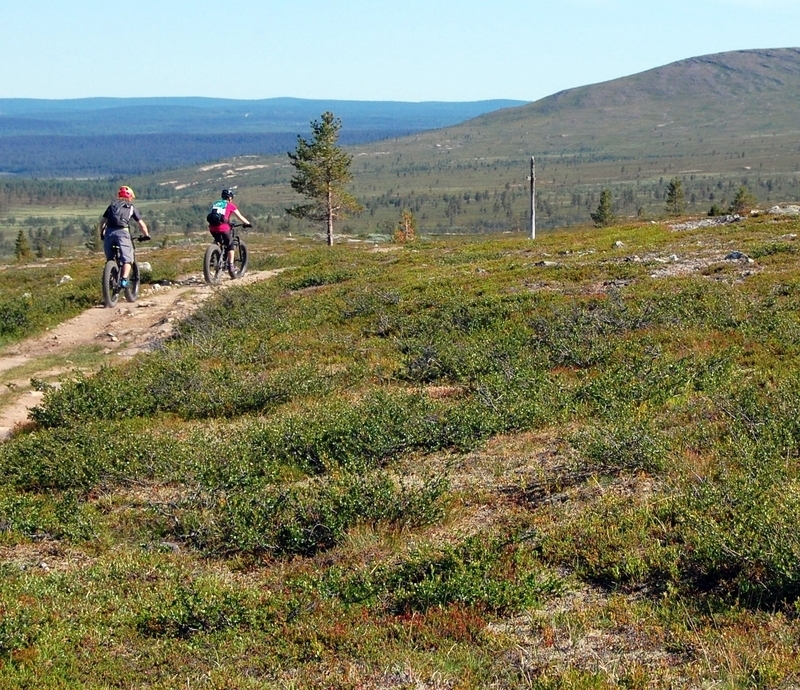 We are here to organize an unique adventure for you. 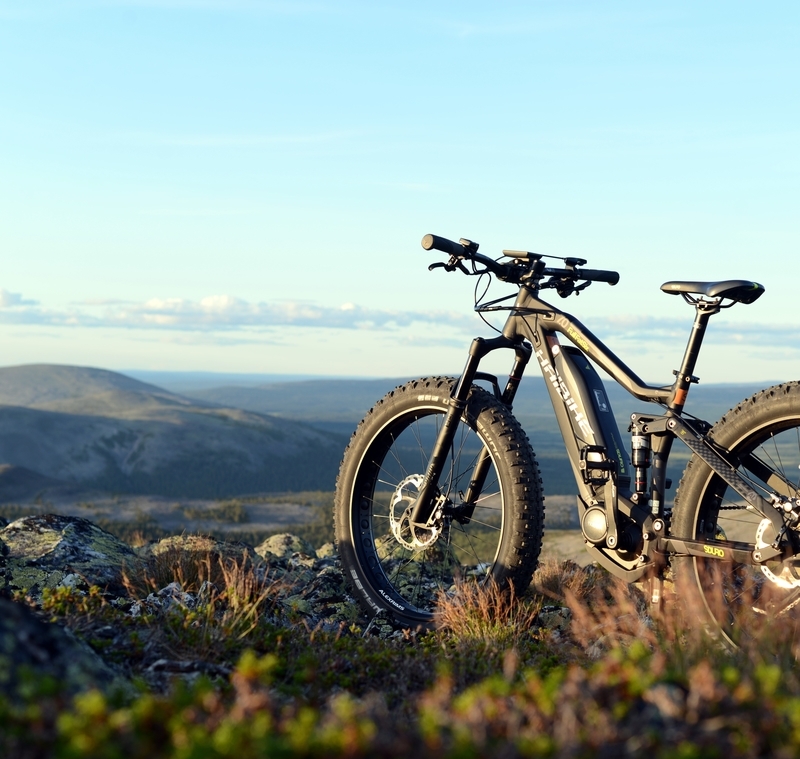 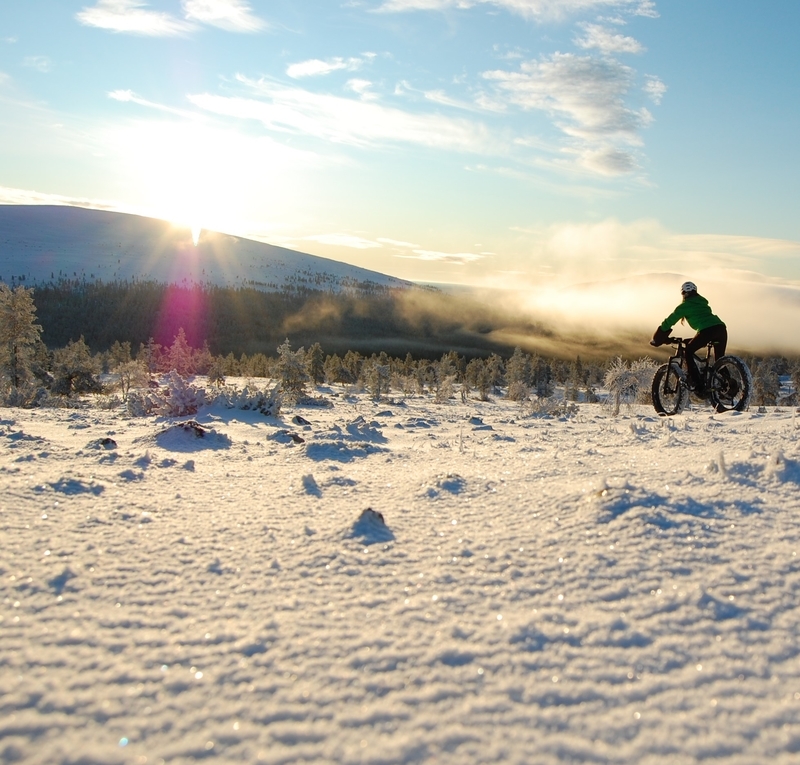 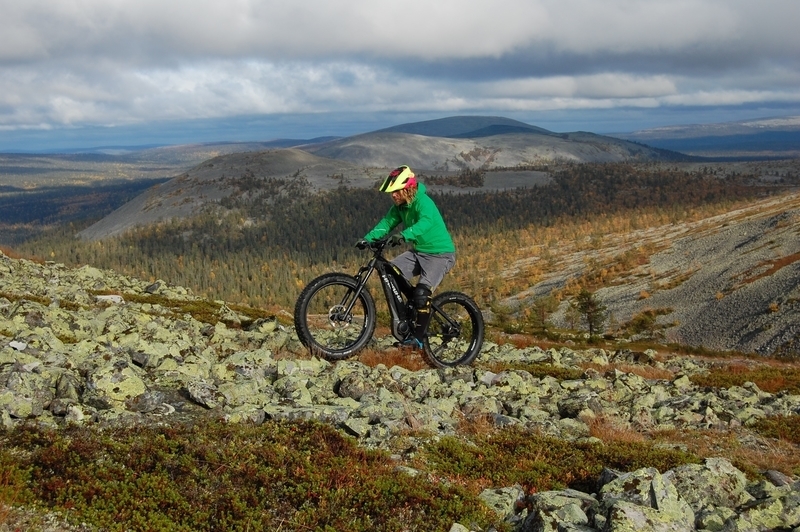 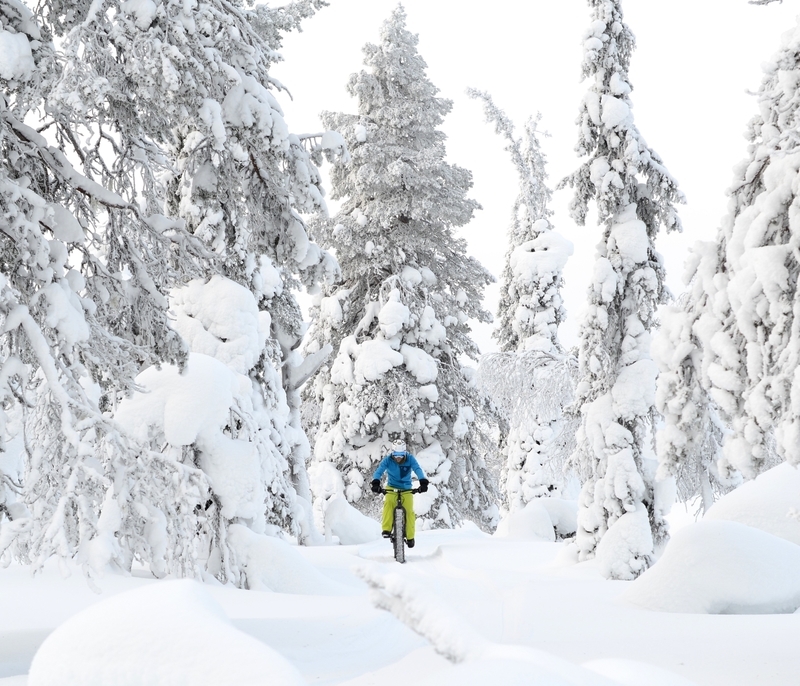 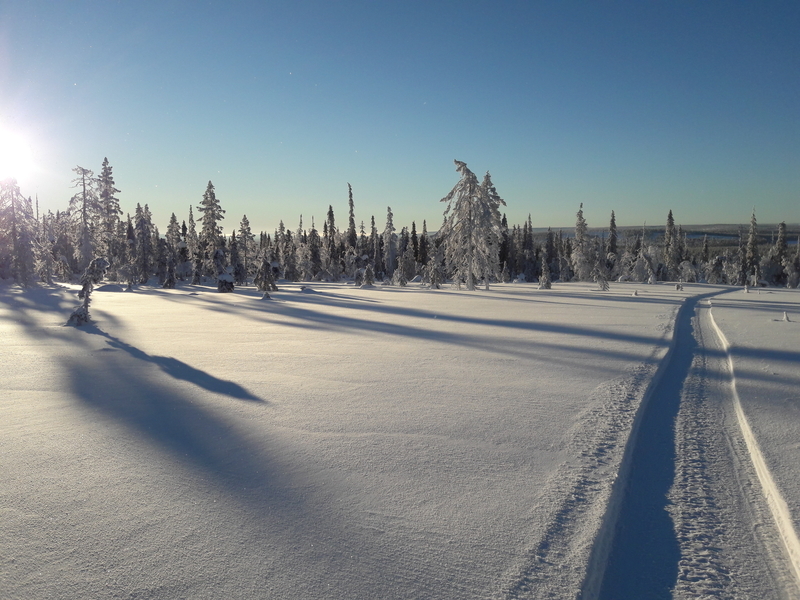 Take a ride on Hidden Trails of Lapland! 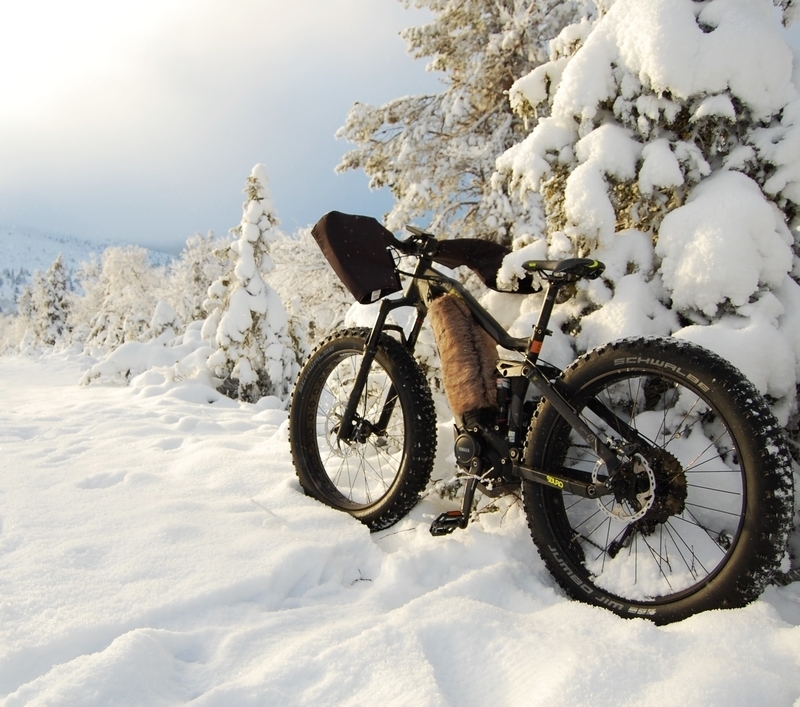 Our tours are ridden by premium quality electric assist Fatbikes. 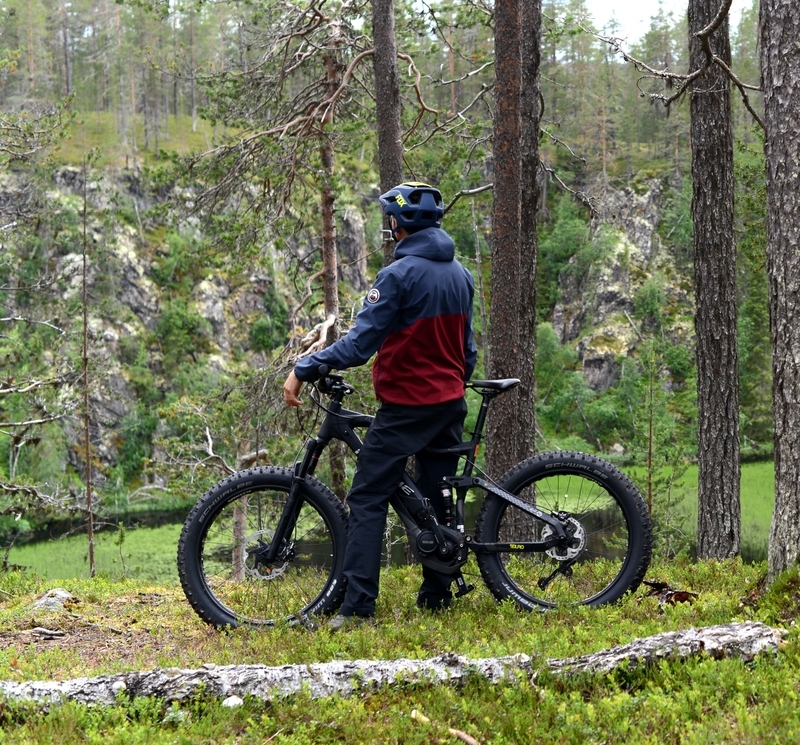 Thanks to this wide tire "ATV" you’ll get to see more of our beautiful landscapes with less effort and have more fun on the way. 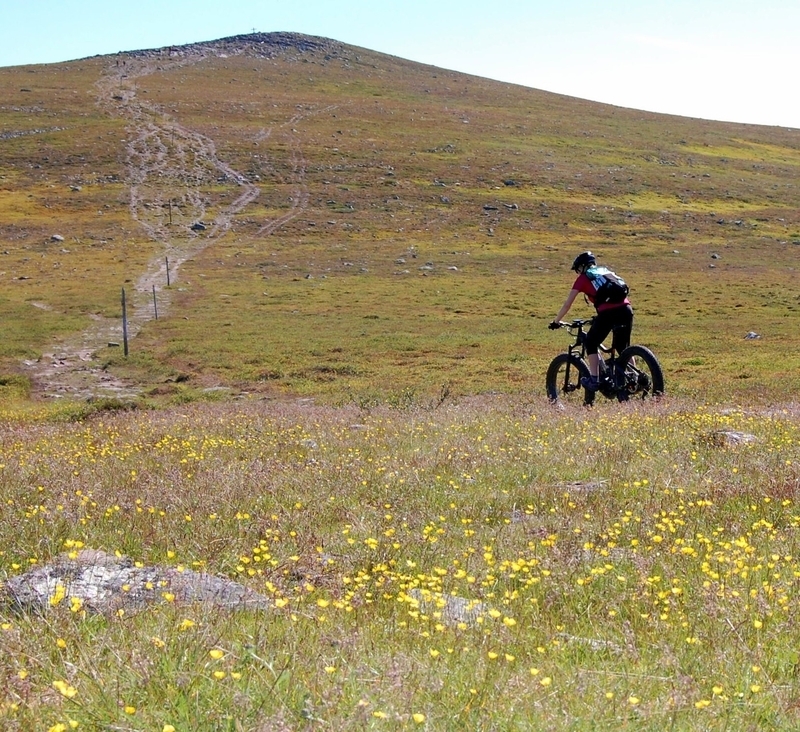 You’ll be smiling throughout your entire ride, even on the uphills!